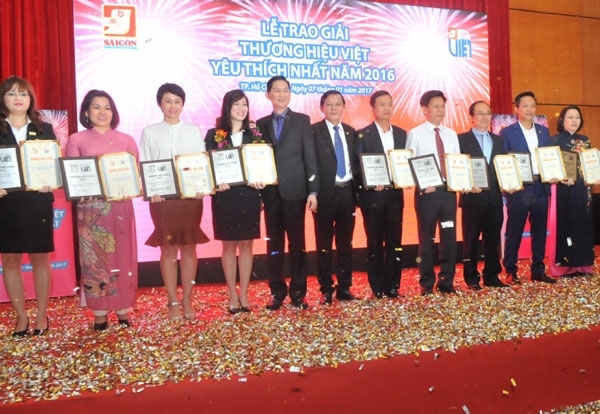 Sai Gon Giai Phong newspaper hosted a ceremony in Ho Chi Minh City on January 7 to honour 30 outstanding businesses in various fields with “the most favourite Vietnamese brand names in 2016”, as voted by the newspaper readers. The awards nominated businesses in the services, tourism, trading, industrial, education, property and other sectors. Oganised since 2006 in response to the “Vietnamese people prioritise Vietnamese goods” campaign, the annual event aims to encourage businesses to build prestigious, high-quality Vietnamese brand names and to build a consumption culture among Vietnamese people. 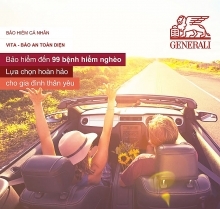 Nguyen Tan Phong, the newspaper’s editor-in-chief, said 20 brand names that have been awarded for many consecutive years received “Golden Brand Name” prizes. 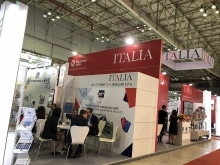 They include Saigontourist, Bao Viet, Co.opmart, Big C, Vietnam Airlines, Novaland, Vinasum, Samco and Nguyen Kim. Tran Vinh Tuyen, Vice Chairman of the HCM City People’s Committee, said the city leaders hope that businesses winning the awards will develop strongly to form large Vietnamese groups and penetrate the ASEAN and world economies.